What were your main thoughts after the first qualification six weeks ago? 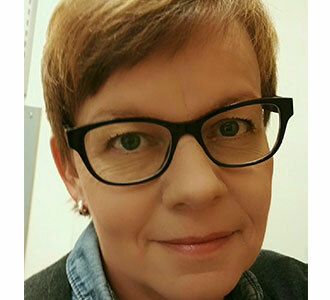 Mirjami Penttinen: After the first qualification, I was pleased. I got good feedback on the programs and all of them came on very well. How do you estimate the amendment to the rules? How did it affect the programs? I can´t say anything about the other programs because I didn´t watch them. Anyway, for this season I started to create my own programs from a new point of view, so it´s difficult to say how much the change affected my thinking. 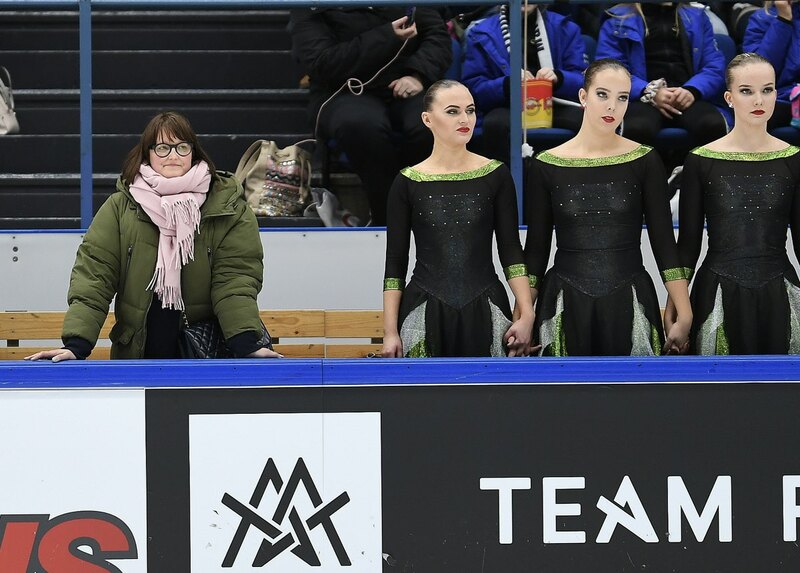 The rules are just something you have to implement, but for example, I think that four minutes for the senior´s free program is a good change, and I really like the artistic elements! 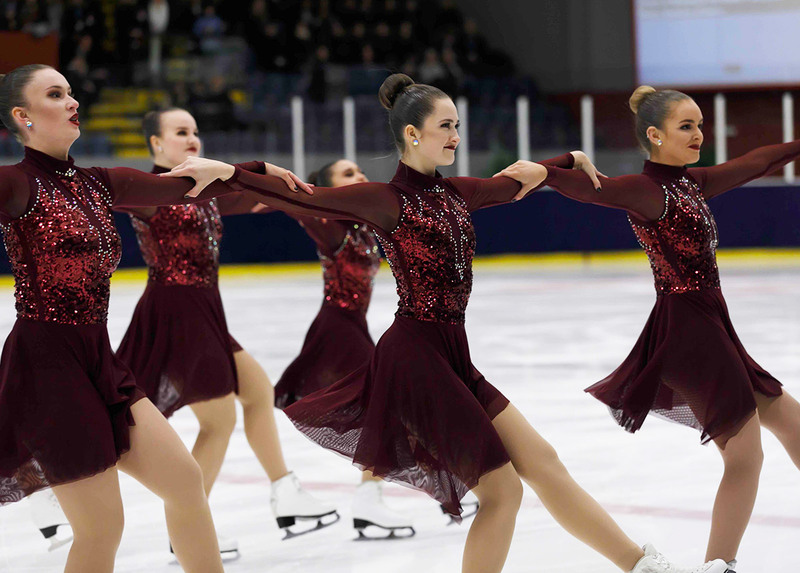 Our new qualification system for the Worlds in Finland makes it possible to develop the programs in peace and it´s great that the most important decisions are made at the end of the national season. I created my programs without any pressure to implement every detail of the new rules and I decided to ask help after the first competition if something makes me wonder. The new scoring system spreads the differences between the teams. Some people say that the teams near the top have caught the best teams, but actually now there are just more elements, which can be passed and scored more easily than before. I´m sure that the coaches and judges were informed as well as was possible. I myself have nothing to complain and I think the scoring and judging will search its form within time. What did your teams focus on before the second qualification this weekend? We have skated, skated and skated more, that´s what we have done. We have increased our speed and smoothness and practiced to reach the planned levels. The next step before the international competitions is to concentrate on the cleanness. Is the second qualification important for you? I think it is more like a nice practice, there is no pressure. Whatever the level, the best Finnish teams are even in their results. What can make the difference in your opinion? I can´t tell exactly. Certainly, the success in the competitions is significant. I always try to focus only on my own programs and avoid comparisons to the other teams. That´s why I never watch their performances. What is the next step for your teams after the second qualification? The next step is to rest, sleep well and celebrate the Christmas. Everything else comes after that. I only live one competition at a time! The second qualification in Finland will take place on Saturday and Sunday in Tampere. Three categories will be entered in this new stage towards the National Championships: Advanced Novices, Juniors, and Seniors. 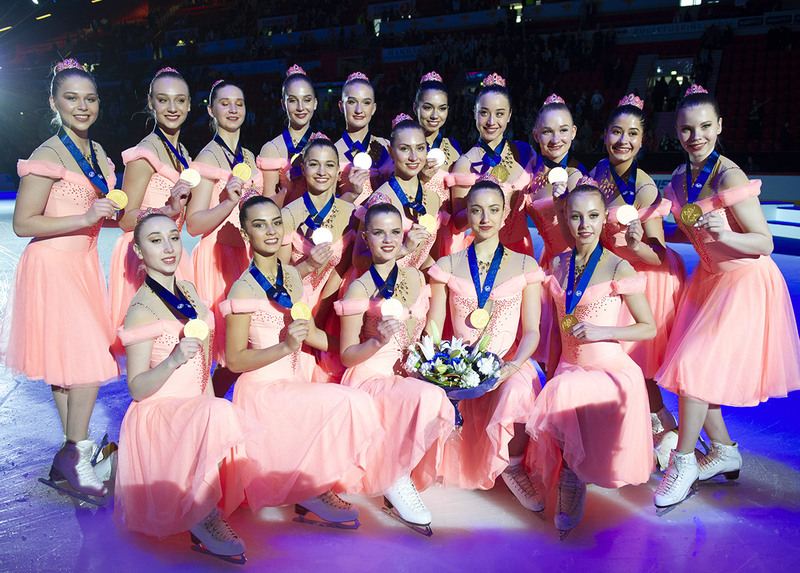 In total, 35 teams, or more than 700 skaters will compete on the Finnish ice.